Sake – Japanese alcoholic beverage (rice wine) made from fermented rice which has an effect of raising the body temperature, not like other alcoholic cousins. 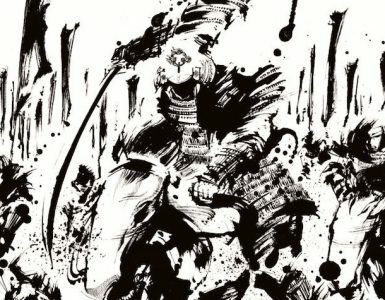 Let’s take a look at its benefits for your health, types of sake to find your favorite taste, and easy cocktail recipes to enjoy! 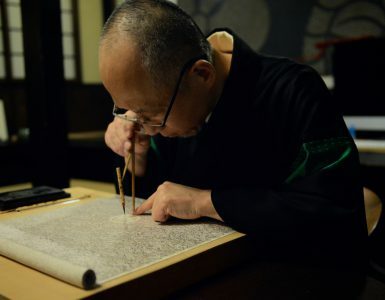 There is no clear evidence of when Sake began to be produced in Japan but think of a fact that rice farming has begun around the late period of Jomon (around 600 B.C.E.) and Yayoi period (around 300), we may be able to date back its origin in those times. 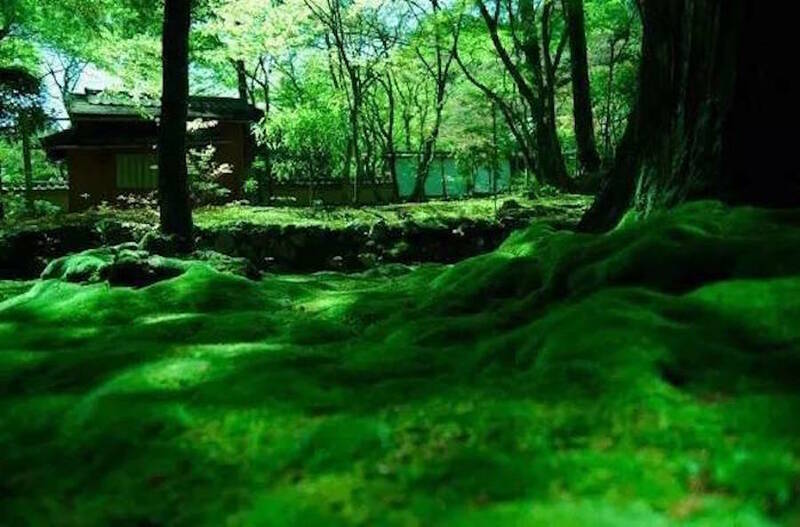 Rice has been the main crop and Sake has been playing a vital role of events and celebration from the ancient time, it was a sacred drink devoted to deities. We can see the vestiges of it in weddings, and in a new year celebration. 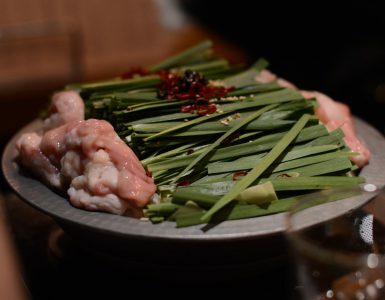 It is a well-known fact that hands of brewers of rice wine are genuinely beautiful with the moisture because they handle Koji mold spore all the time. Oh, by the way, one of the best way to enjoy Sake is to have it with Soba noodles. It’s a traditional way to maximize the goodness of Soba noodles at a restaurant, you order them and until you get soba, you enjoy Sake. It has a great number of health benefits largely owe to amino acids it contains. Below are the five potent benefits out of many when it’s consumed in a moderate amount. Amino acids in it atrophy and annihilate cancer cells while other alcoholic beverages don’t. 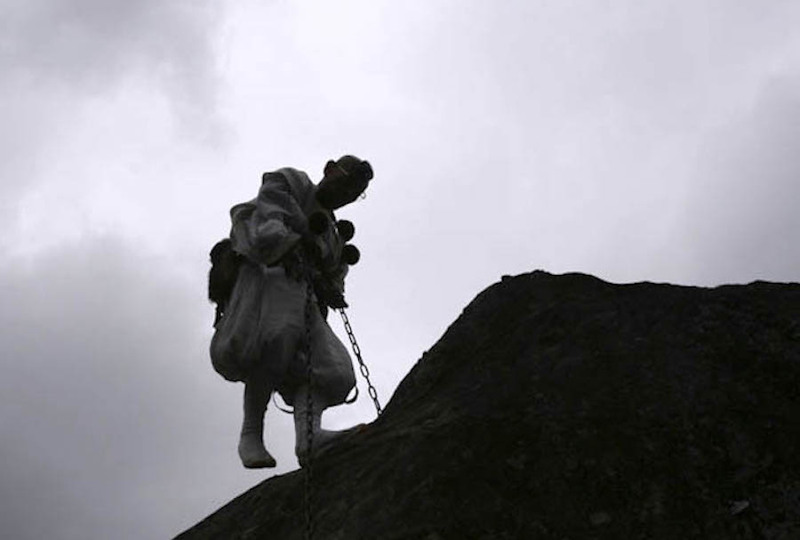 Sake-kasu, the by-product of pressing, were found to activate the Natural Killer Cell. It’s kind of lymphocyte known to kill only cancer cells. Osteoporosis is a disease which makes bones brittle and susceptible to breakage. Women are liable to this osteoporosis due to the change of hormone secretion and a habit of being on the diet to lose one’s weight which tends to lead poor nutrition. 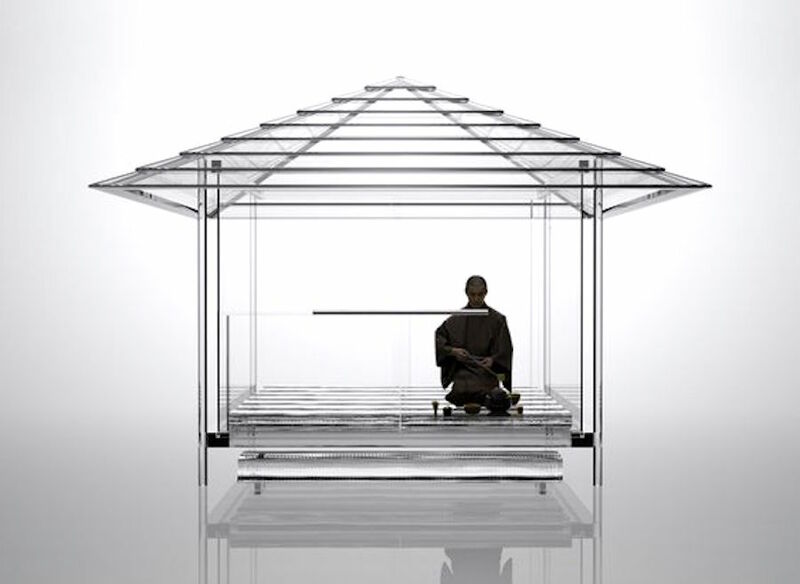 Amino acids in sake help recover and build skeletal muscle, beneficial to prevention of osteoporosis. Also, koji (malted rice) has 5 types of Cathepsin-L inhibitors which help to prevent osteoporosis. It has a benefit of raising body temperature while other alcoholic beverages make you feel warmer the moment you drink, but drop your body temperature in the end. Sake contains acetaldehyde, which expands the blood vessels and adenosine, which prevent contraction of the blood vessels much more than other alcoholic beverages, so it encourages the blood circulation and the body temperature rises as a result. Having a warmer body temperature prevents you from any sickness. It has far more moisturizing elements than other alcoholic beverages. You pour it in the bath, you would feel your skin much more moisturized and the heat-retention effect last longer than the normal bath. 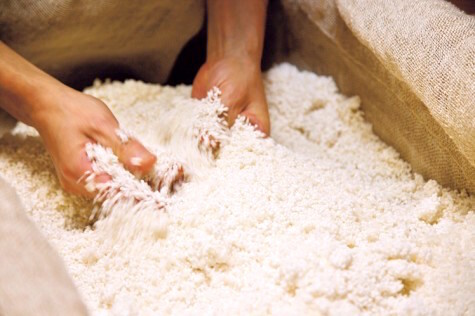 Koji acid, which is found in Sake clear out the skin by rejuvenating cells and keeping melanin from producing. Traditionally, Sake cake, rice bran and the water which used to wash rice have been used for facial treatment like lotion for long years; because it contains plenty of saccharides and amino acids, that’s why you see them in many cosmetic products now. 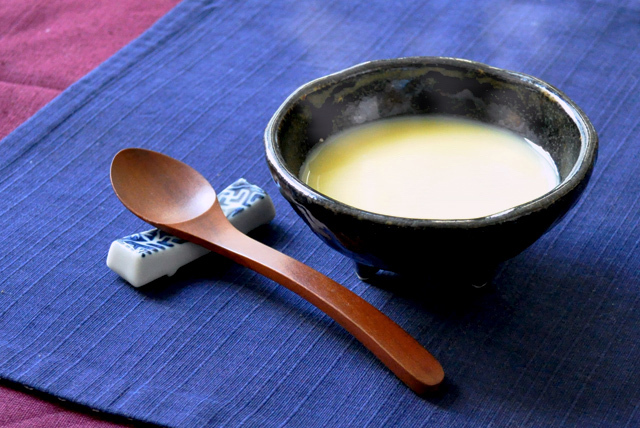 Insulin-like activator in Namazake (fresh and raw, unpasteurized) helps to resolve a shortage of insulin, thus the preventive effect of diabetes. Furthermore, it’s expected to have the potential of preventing hardening of the arteries, obesity, and adult disease. Rice, koji which is malted rice, and water are the basic ingredients to make sake. 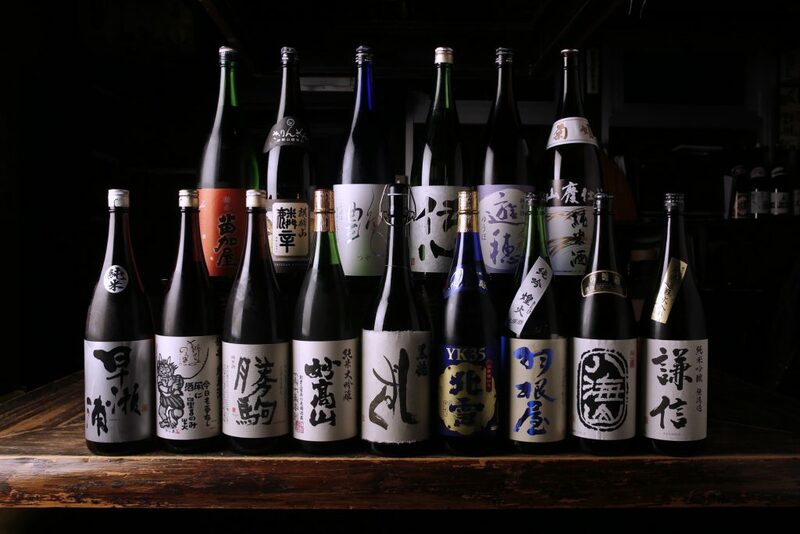 Sake is rich in varieties which range from sweet to dry, milky to transparent, and fruity to spicy. Sake is basically made of simple three ingredients, short-grain rice; pristine water and koji (malted rice). For your better and easier understanding, we listed up the categories with the simple description of the combination of ingredients, how much rice are milled and whether or not alcohol added. Generally, the more rice milled, the more its taste becomes refined and expensive. 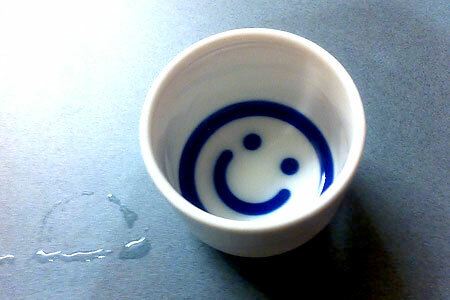 ‘Shu’ found at the bottom of every Sake means the alcohol in Japanese. 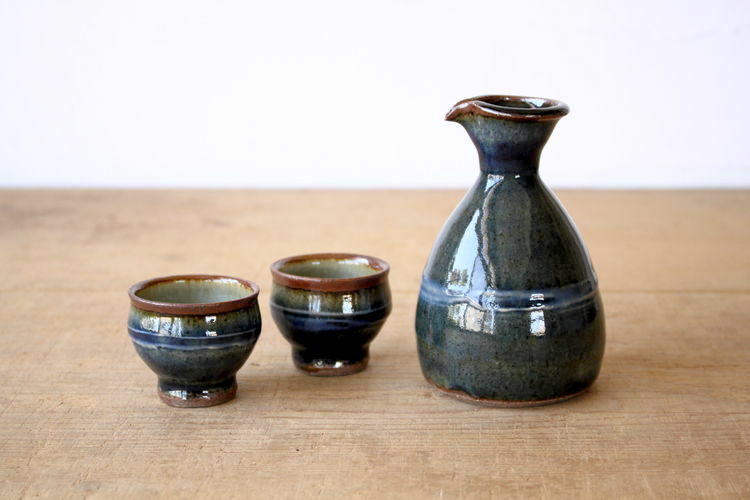 Of course, you can drink it out of any vessels at your choice but if you want to feel the traditional Japanese style vibe, prepare a tokkuri and an ochoko. 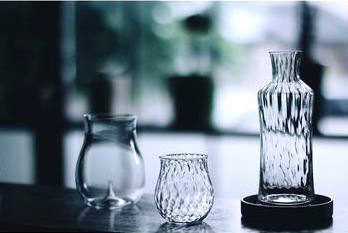 A tokkuri is ceramic flask shaped bulbous with a narrow neck. 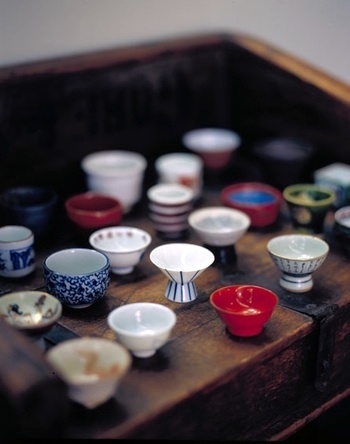 An ochoko is a small handle-free type cup usually made of ceramic. 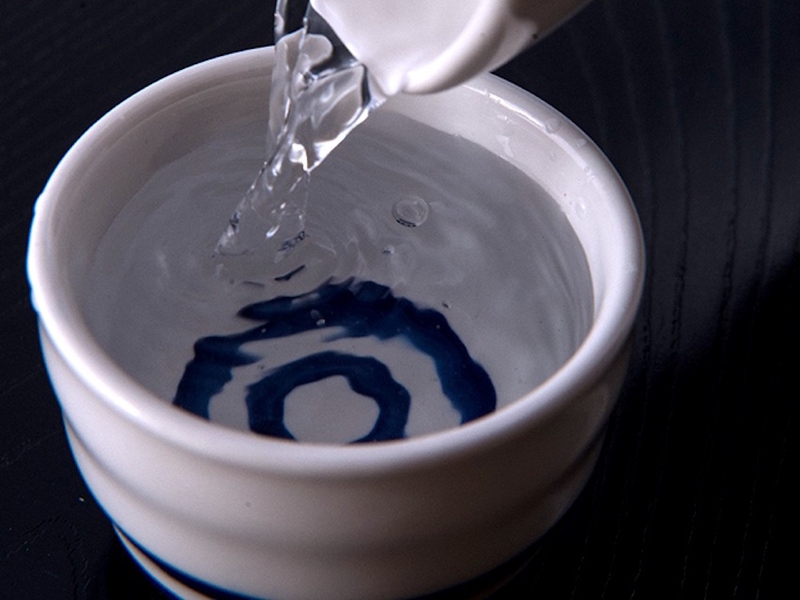 Bring your favorite sake to the appropriate temperature according to the types of sake you choose. Usually, ginjo-shu and namazake (raw rice wine) are best chilled and honjo-shu and junmai-shu are usually warmed to room temperature. Never use the ice cubes to cool sake as it dilutes the flavor. The different recommended temperature is to bring out the best quality in each different types of rice wine. If you are drinking together, serve it in each guest’s cup, but not your own. 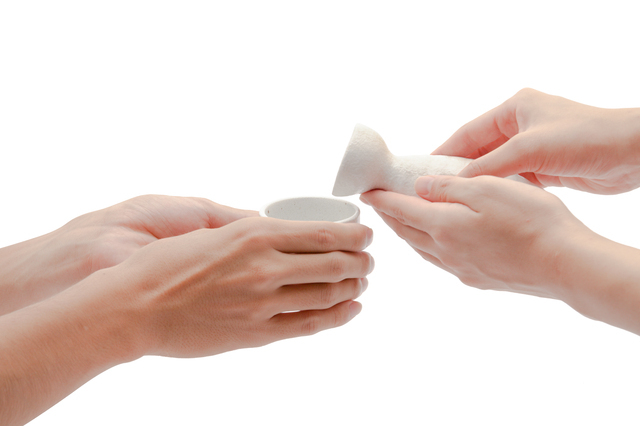 Filling each guest’s cup in turn with both hands is the manner. It is about communication and showing respect to the others. When you are being served, you hold the cup with both hands. Where there are many guests, you may toast with “Kanpai” touching cups together like greeting; a party holds lesser than three, you may say “Itadakimasu” to show the appreciation for the host. In a nutshell, if you behave moderate with courtesy, you’ll be fine. Although it’s better to be consumed without ice when drinking it alone, when it comes to making a cocktail, often times it tastes better with ice cubes. You’ll see simple recipes below and will be amazed how delicious and nutritious they are. Eggs contain quality protein richly. ‘lysozyme’ in the egg white is an enzyme which is used for medicines for cold. So this drink is best enjoyed when you feel likely to catch a cold. Stir the egg well, add your choice of rice wine and mix them well. Put them into a pot and set the heat low while stirring all the way not make them stick to the pot. When it’s creamy, remove it from the heat, then add some sugar. Lactic acid bacteria in yogurt, the enzyme in pineapple and amino acids in it make you only more healthy. 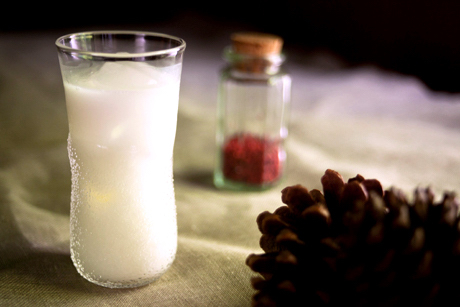 You can increase the amount of yogurt or pineapple juice if the alcohol of rice wine is too strong for you. You put all the ingredients in a rocks glass and stir well. That’s it. 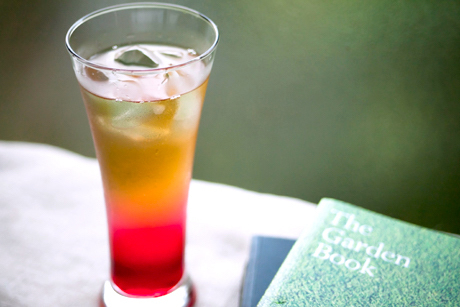 Super easy, healthy, and refreshing cocktail. Look at these beautiful gradations of colors! It’d be lovely to have this cocktail on a porch with friends in the later summer evening. Put the ice cubes in a tumbler, then pour sake and Earl Grey, stir well. Then you pour Grenadine syrup using a muddler to the bottom of the glass, which makes it look gorgeous. Here’s one more for you to enjoy the benefits of it by ‘eating’. This simple enough recipe is done within a few minutes. Clams steamed with rice wine might be the best recipe you have ever tried for! Really. You can garnish with parsley, chopped leeks, or whatever you like on top of them. A slice of bread can soak up the soup and make you want to cook another plate for sure. You might not need a recipe as it is very easy. 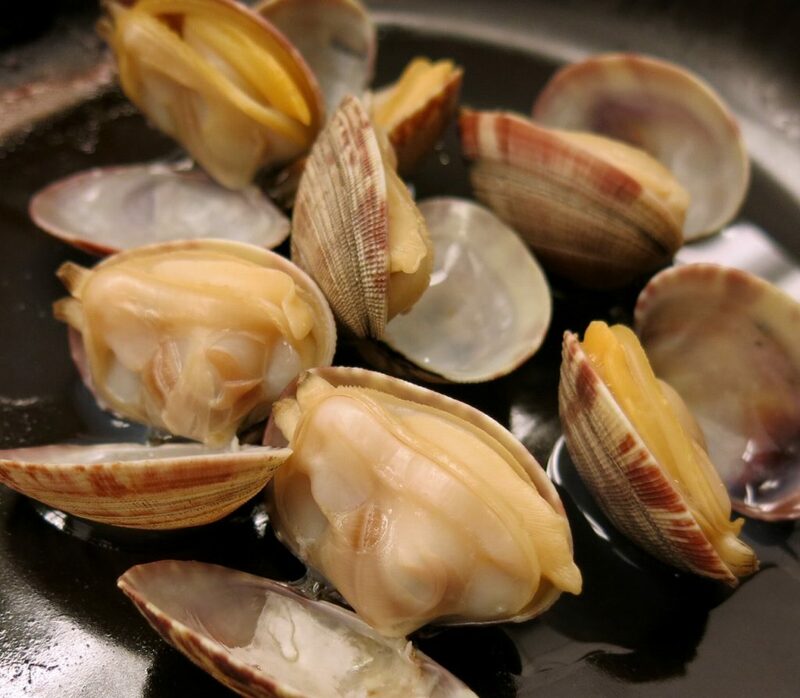 Wash clams thoroughly, put them in a pot with rice wine and steam. When most clams opened, done. But anyway, here’s the recipe for you! 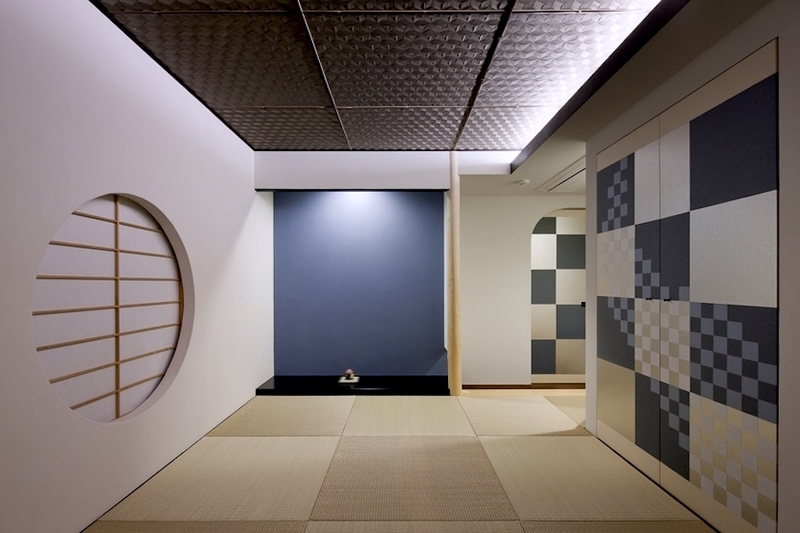 It is gaining popularity across the globe and expanding its potential by passionate sake makers. We are happy to be surprised by the new innovation of rice wine recipe!